Special Olympics Missouri - S. M. Wilson & Co. Special Olympics Missouri - S. M. Wilson & Co. 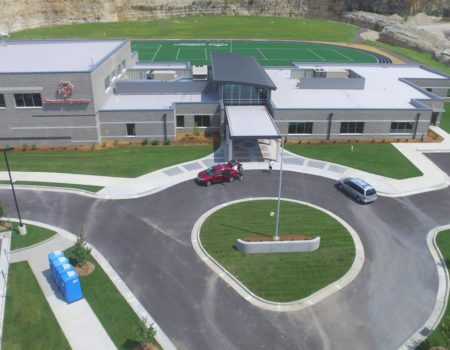 Designed to be a world-class training facility, The Special Olympics Missouri’s Training for Life campus is the largest and first of its kind facility in the United States and offers year-round training opportunities for athletes, coaches, volunteers and staff. 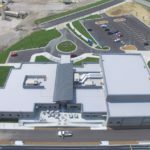 Located on 16.5 acres in central-Missouri, the campus includes a sports facility that features indoor basketball and volleyball courts, a “Sports Leadership Training Center Hall of Heroes,” a health and fitness center with weight training for athletes and administrative spaces. 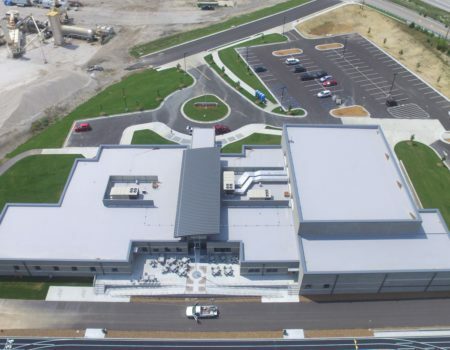 Additionally, several outdoor recreational fields and courts for various types of athletics surround the facility. 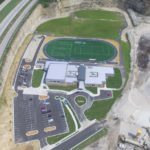 The first phase of the campus project included construction of the sports and administrative building as well as outdoor recreational fields including track and field and soccer. 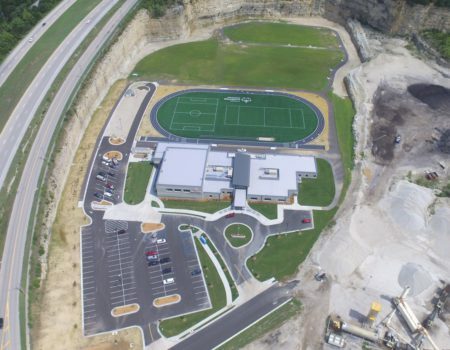 Future construction will include tennis, softball, boccie ball, horseshoe pits, flag football and golf facilities. 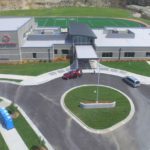 The Training for Life campus also offers a variety of “Healthy Athlete” programs including camps; dental health, vision and hearing screenings and physical examinations.